P&O Cruises has a long and proud history of sailing in Australian waters. The first visit to our shores in 1932 by a P&O vessel heralded the beginning of cruise holidays by Australians. The P&O brand is one of the most well known cruise companies in this country, with generations of Australians enjoying the experience. The popularity resulted in formation of P&O Cruises Australia, with several vessels now based in Sydney. 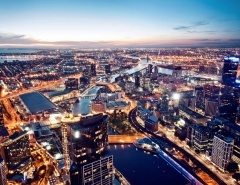 P&O cruises from Sydney in 2016 are set to continue the tradition. The company has established itself as a premium cruise ship operator where quality and service remain the priority. P&O has also evolved to embrace the new generation of cruisers, without sacrificing style. Many passengers prefer the sailing traditions of yesteryear, and P&O delivers all the best of accommodations and entertainments. 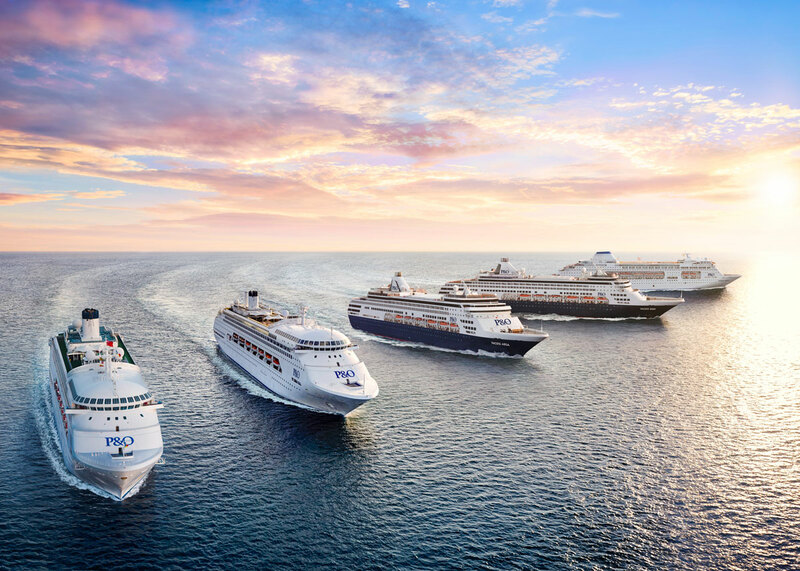 The transition toward catering for children, families, and group bookings has taken some time, but todays cruisers are a multi-generational bunch. However, the traditional ambience expected by couples and seniors is not overlooked. Australia is a country surrounded by magnificent coastline, and only a few sailing days away from the South Pacific Islands and New Zealand. 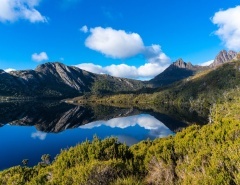 P&O cruise destinations range from warm tropical paradises to the fiordlands of the far south, and Sydney is perfectly located as a starting point for visiting amazing ports in the region. 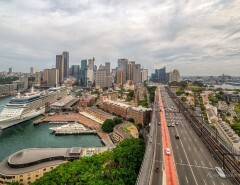 Sydney itself is a must-see destination for many people from around Australia and overseas, providing a great backdrop for a cruise vacation. The Sydney Cruise Ship Terminal is located in the heart of Sydney, with the iconic Sydney Opera House and Harbour Bridge nearby. A day or two spent exploring this dynamic city and harbour will add value and provide abundant memories of a great cruising holiday. Here are some P&O cruises from Sydney in 2016. The above cruises are just a small sampling of the many P&O voyages around Australia and the South Pacific during 2016. An advantage of having a resident fleet of ships departing from Sydney is the option to cruise year-round, during peak, shoulder and holiday seasons. 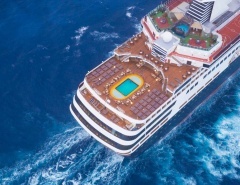 This vessel is a great option for passengers who want to steer clear of the mega-ships while still enjoying all the best that cruising has to offer. 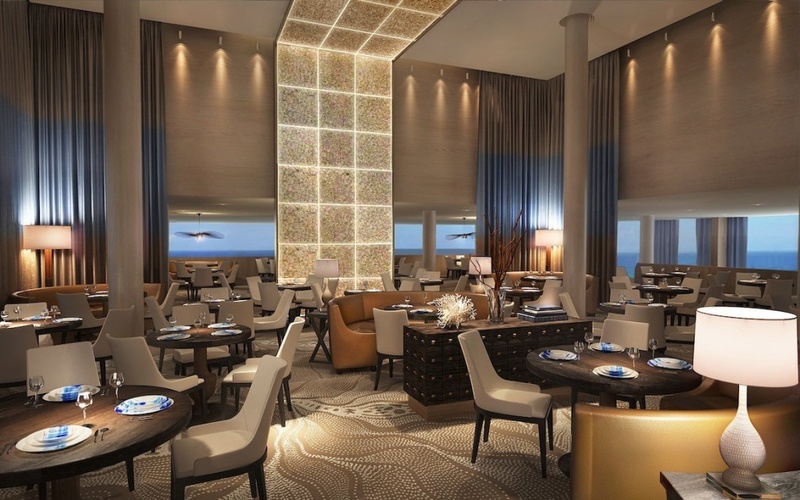 Although Pacific Aria hosts less than 1,600 people, it punches well above its weight, with 15 dining venues, stylish décor and an intimate feel. Pacific Aria has been transformed for its entrance to the Australian sailing market, and this is very obvious in the eateries. Passengers can enjoy traditional Australian meals along with the popular Salt Grill, Angelo’s Italian, or the Dragon Lady Asian Cuisines. The Mix cocktail bar and Dome nightclub provide plenty of Aussie-style fun, and kids also have their own age-specific clubs for socialising and making new friends. Thrill-seekers head to the top deck zip line or take the climbing challenge on the funnel. All ages appreciate the Lido Deck swimming pool, especially welcome during a P&O tropical island escape cruise. It seems that P&O Australia prefer several mid-sized ships rather than just one or two huge vessels. Pacific Eden is another example of smaller being better in many circumstances. The P&O Cruises Australia ships can visit exclusive ports that are off limits to the larger cruise ships, providing the opportunity for passengers to truly get away from it all and explore the real South Pacific. Pacific Eden is similar in some ways to Pacific Aria, having replaced the traditional dining buffet with a brand-new marketplace of food outlets. Here you will find comfortable seating and tables in a communal environment. The Oasis on the top deck is another new feature. It’s an adults-only retreat and pool area replete with sheer curtains and day beds. Kids will have their own fun at the Turtle Cove, Shark Shack and HQ clubs, where age-appropriate activities are enjoyed. The little ones are well supervised and older kids can test their skills playing laser tag and bungee trampolining. Although an older vessel launched in 1987, Pacific Pearl underwent a multimillion-dollar refurbishment prior to its introduction to Australian waters. The cabins, suites and public spaces have been transformed into elegant places, and some interconnecting cabins have been introduced for accommodating larger groups and families. Pacific Pearl is a very solid ship due to its vintage, providing a smooth ride even in larger swells. Pacific Pearl offers great value for Australians wanting to test the waters, with new and varied dining options, great itinerary destinations, and an elegant and contemporary style suited to the P&O brand. 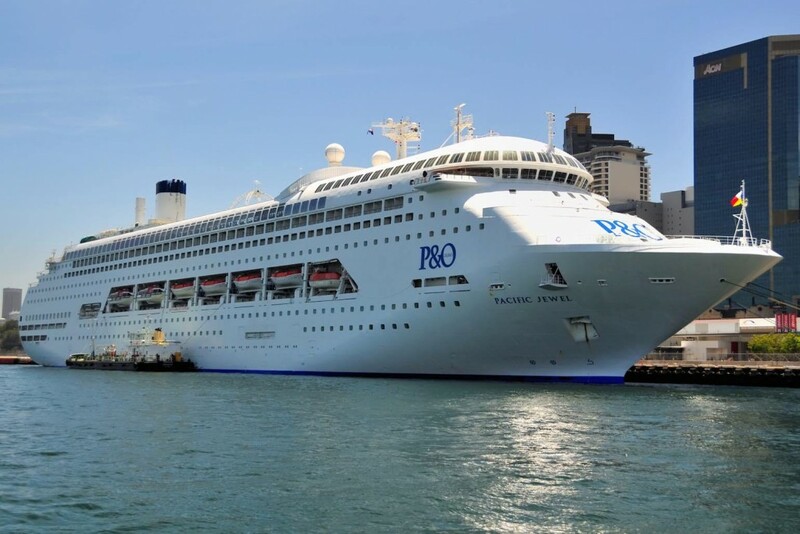 Since its introduction as a P&O Cruises Australia ship in 2009, Pacific Jewel has become an enduring favourite. 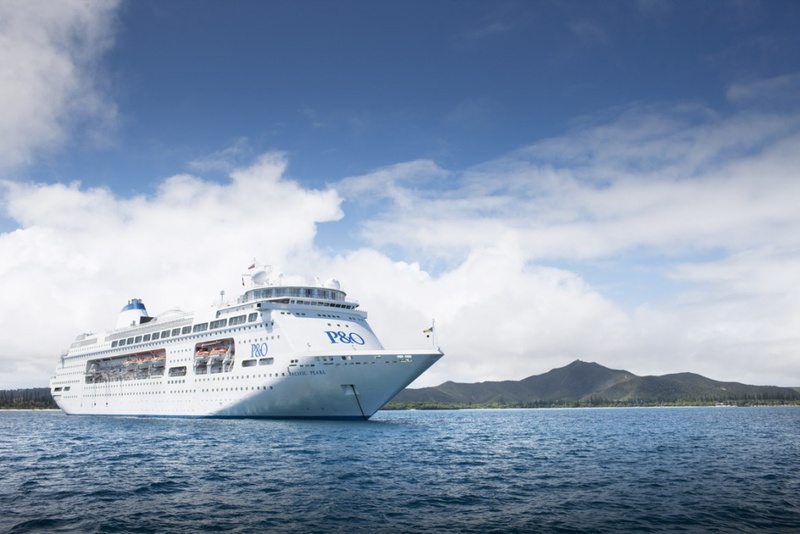 Although initially launched in 1990, Pacific Jewel has been tremendously upgraded to meet modern cruising expectations. 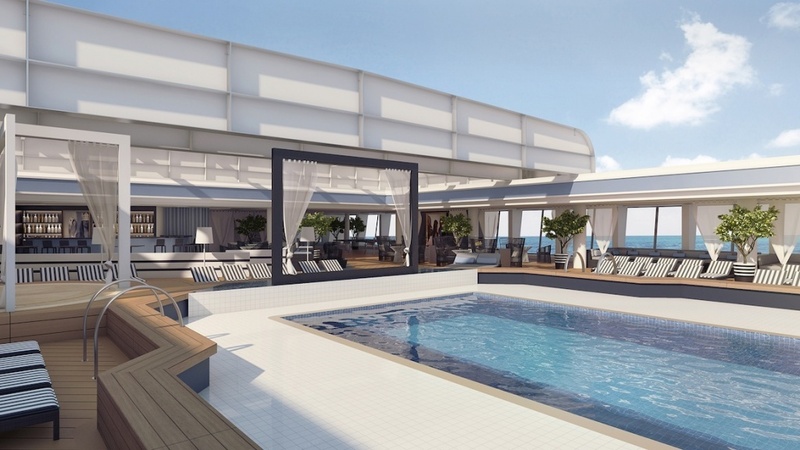 The Aqua HealthSpaFitness centre is considered Australasia’s largest cruise ship spa, and has proved to be an extremely popular addition to Jewel. Celebrity chef Luke Mangan has established Salt Grill restaurant onboard, alongside a fine array of cuisine choices from around the globe. Passengers of all ages enjoy the chocolate cafe and nearby stage for circus performances. The P&OEdge Adventure Park at sea is an addition that has vaulted Pacific Jewel into prominence as a vessel of choice for Australian holidaymakers. Cabins have all been upgraded and refurbished in tasteful tones, with several interconnecting cabins available for larger group bookings. 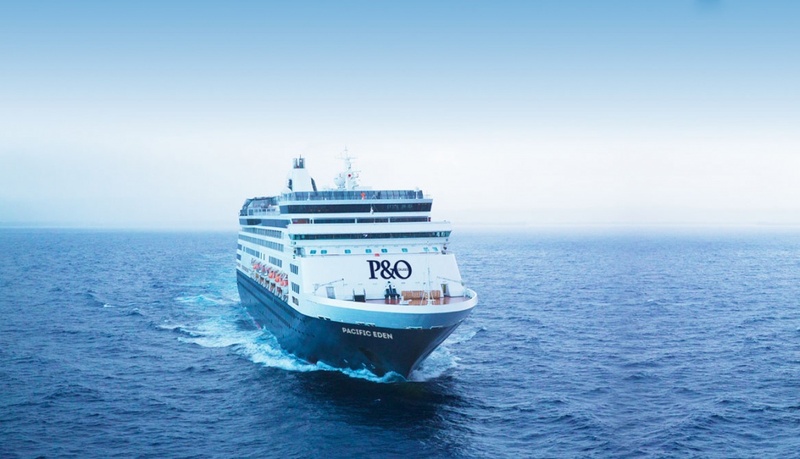 Add to all this the entertainment venues, night-life, and exciting destinations and you begin to appreciate why P&O has made such an impact on the lives of cruising Australians. 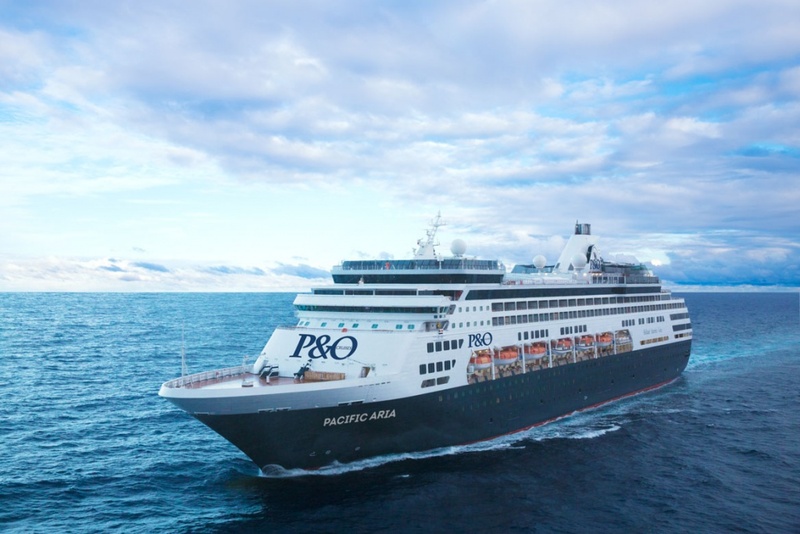 P&O cruises from Sydney in 2016 have upped the ante for number of vessels, cruises available, and ports of call around Australia and the South Pacific. Locals have embraced P&O as one of our Australian family, with the ships being a familiar sight around Sydney Harbour for decades, and hopefully for many more years to come.